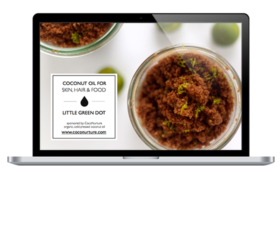 Kahina Giving Beauty Giveaway - Winner Announcement! Kahina Giving Beauty Giveaway – Winner Announcement! 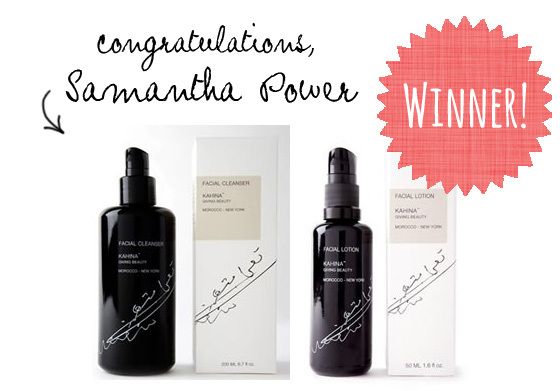 And the winner of the Kahina Giving Beauty Argan Cleaner & Lotion duo is….. I just use a gentle cleanser to wash my face and follow up with a great moisturizer with ceramides. It makes your skin glow! Thanks to everyone who entered and a big thanks to Charis Naturals for introducing us to Kahina Giving Beauty and offering us this lovely giveaway! p.s. 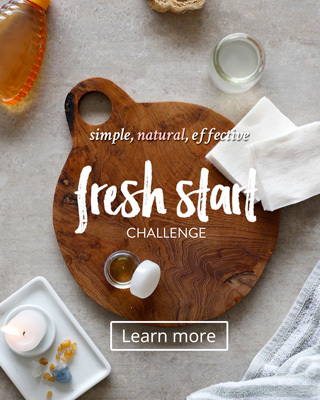 – Check out all of the readers comments here and pick up some fun natural beauty ideas!